For years, Milwaukee civil rights and environmental advocates have charged that the Wisconsin Department of Transportation elevates the concerns of white suburban commuters over non-white, transit-dependent city dwellers. And based on the agency’s project docket, it’s hard to argue with that assertion. Streetsblog has written extensively about this state’s shenanigans: pouring $6 billion into its highways, while killing passenger rail out of supposed fiscal concerns and starving its urban transit systems. How could a state agency fail in so many ways? The feds publish plenty of guidance and Title VI is not exactly an obscure statute. Title VI is a really big deal. 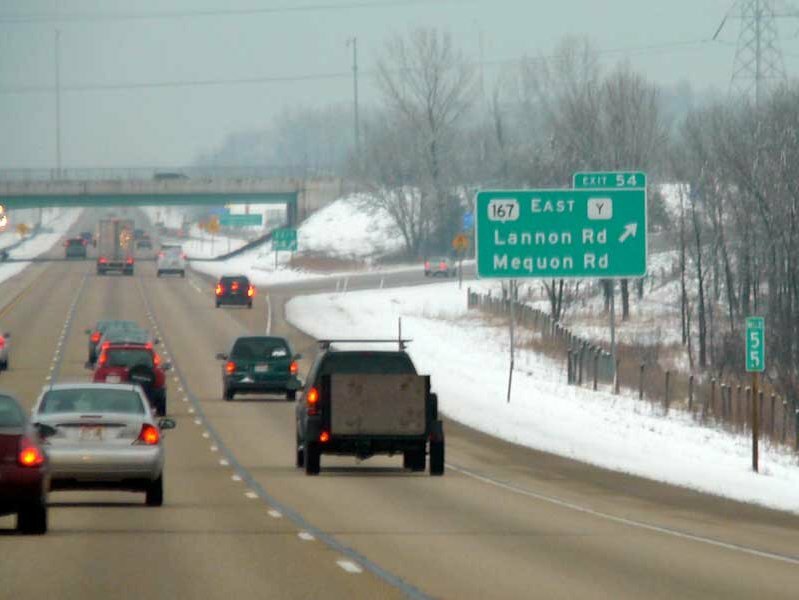 The feds found that key WisDOT employees did not have even a basic understanding of Title VI. They “consistently” said they understood Title VI to be about WisDOT employment diversity, contracting diversity and disadvantaged and small business opportunities. Those things, though, “do not constitute Title VI/Nondiscrimination requirements,” the report said. And when the law did come up at WisDOT, it came up very quietly. The agency liked to keep such issues to itself, according to the federal report. Written records that might become public? Nawww. WisDOT spokeswoman Peg Schmitt, in an abysmal attempt at spin control, told the Journal Sentinel that the OCR’s investigation was “routine” and the department was now in compliance with federal requirements. Maybe. But the OCR’s finding that WisDOT was deficient in fulfilling its Title VI obligations was hardly routine. Elsewhere on the Network today: Portland Transport explains why he prefers to ride in protected bikeways: drivers “aren’t paying attention.” The FABB blog explains that the Washington media is having an actual debate about whether speeding is appropriate — nay, superior — to following the law. And Pedestrian Observations wonders why American commuter rail can’t seem to live up to its counterparts abroad.